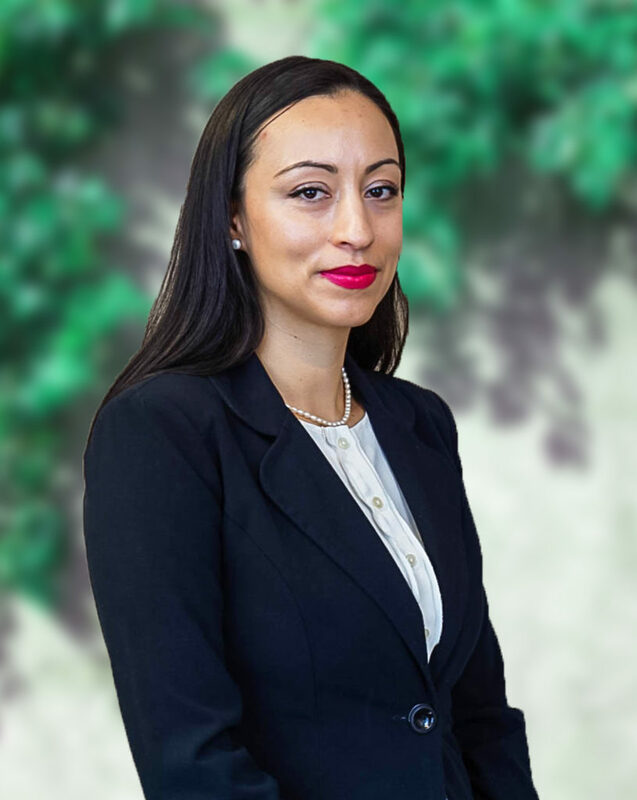 Angelita Chavez-Halaka is an immigration attorney in the Cerritos, California office. She is experienced in family-based petitions, asylum, deportation defense, VAWA and DACA. Prior to joining the firm, Angelita represented pro-bono clients for the Northwest Immigrant Rights Project (NWIRP) in Seattle, Washington. She has represented clients in immigration court and also helped clients obtain legal permanent residence and naturalization. While in law school, Angelita worked on migrant worker rights as a Laurel Rubin Farm Worker Justice Fellow for Columbia Legal Services in Washington State. She also participated in a Street Law clinic teaching high school students about the law. Angelita graduated from the University of Washington and also completed law school at the University of Washington School of Law. In addition to practicing law, she is currently pursuing a PhD in Political Science with a research focus on immigration law and policy. She has taught courses on Legal Processes and has lectured on special topics in immigration law and policy. Angelita can counsel clients on unlawful presence waivers, WAVA, family-based immigration, naturalization, employment-based visas such as the H-1B, L1, PERM process, TN Visas, and complex immigration matters including eligibility for other forms of immigration relief.